The Fighters Pass has its first combatant. The first paid DLC for Super Smash Bros. Ultimate was revealed last night at The Game Awards ahead of the game’s release on Nintendo Switch. That character is none other than Joker from the popular Atlas title Persona 5. 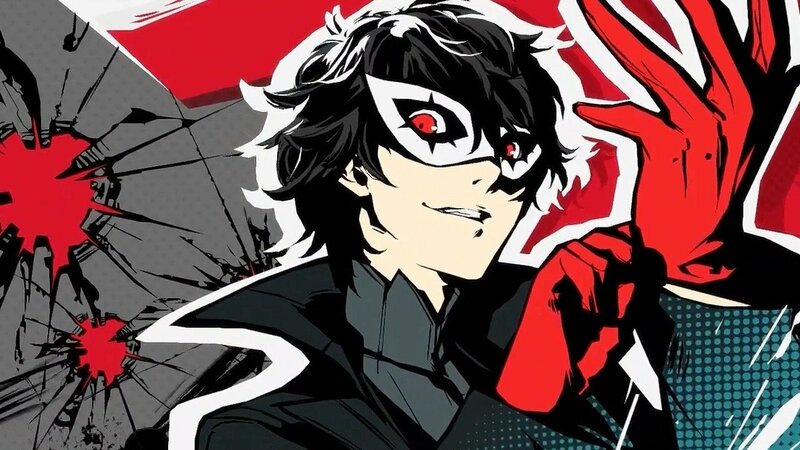 Joker will come bundled in the first challenger pack with a Persona-themed stage and hopefully a ton of Persona 5 music. He is a surprise inclusion to the roster as Persona 5, or any of the main core Persona RPG titles, have never been on a Nintendo console before. Joker, however, is on the 3DS Persona game Person Q2: New Cinema Labyrinth. The reveal has led to speculation that Persona 5 could be coming to the Nintendo Switch in the future, but that has yet to be confirmed by Nintendo or Atlas at this time. While there is no release date set for Joker’s Smash Bros. debut, we do know that the first pack will cost $5.99. Joker will also come bundled with the DLC Fighters Pass, the Super Smash Bros. Ultimate season pass, which costs $25 on the Nintendo eshop.